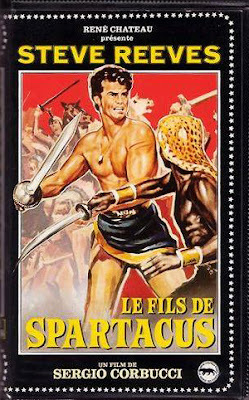 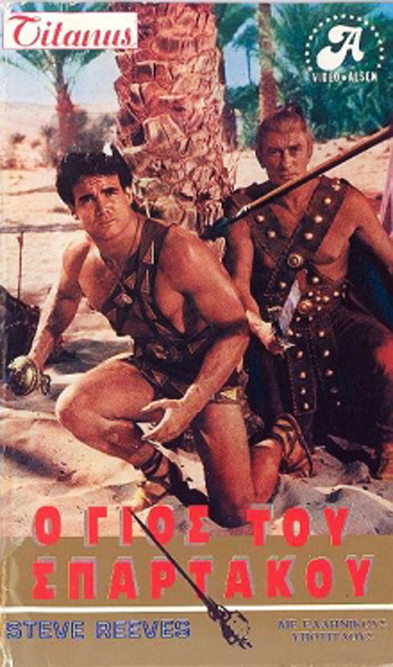 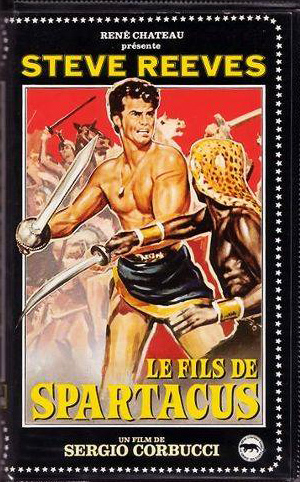 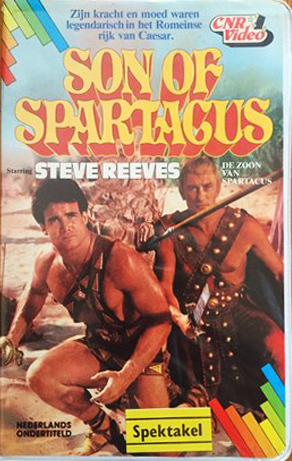 Not many covers of this film starring Steve Reeves. I couldn't find a single release in English. VHS covers are cool because they're so different than the packaging of DVDs or anything else. 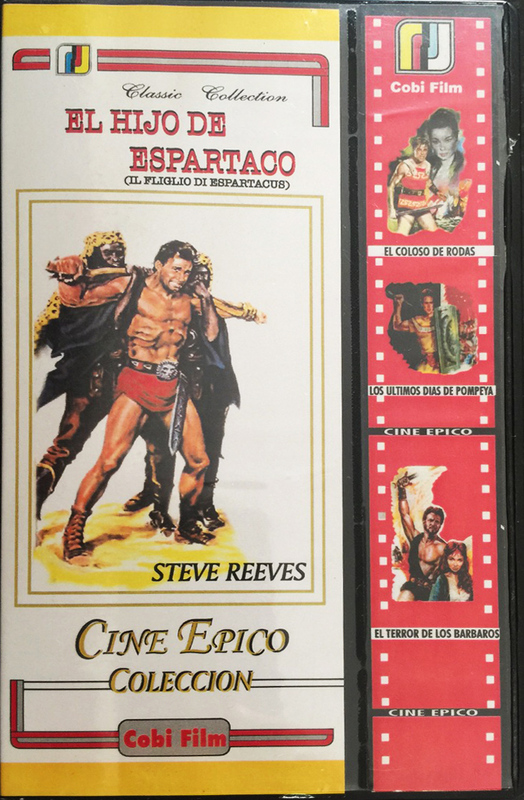 The countries: German; Greek, Spanish, French. 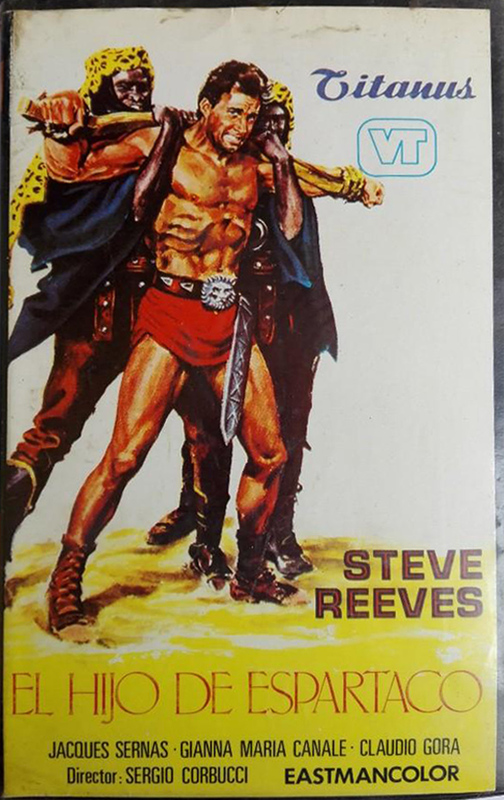 In the days of VHS the only Reeves films I recall that came out legitimately in the U.S. were Hercules, Hercules Unchained, Morgan the Pirate, Thief of Baghdad, The Avenger, and The Last Days of Pompeii.